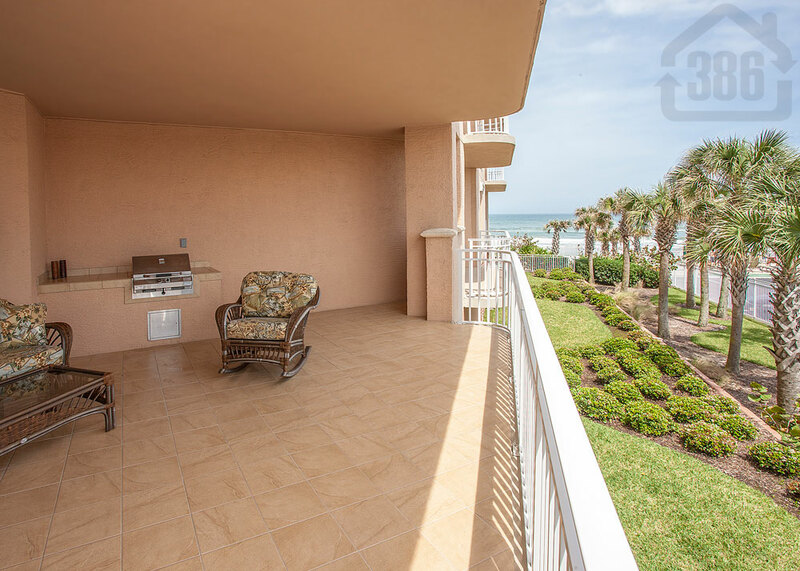 A breathtaking Palma Bella condo in Daytona Beach Shores is now for sale with Kevin Kling. Palma Bella #207 is a luxurious ocean view condo offering three bedrooms, three bathrooms and more than 2,400 square feet of living space. The list price is $449,000. Palma Bella is known as one of the best luxury oceanfront condos in Central Florida, offering Spanish-Mediterranean architecture, top of the line adornments, resort-like community amenities and an ideal location. 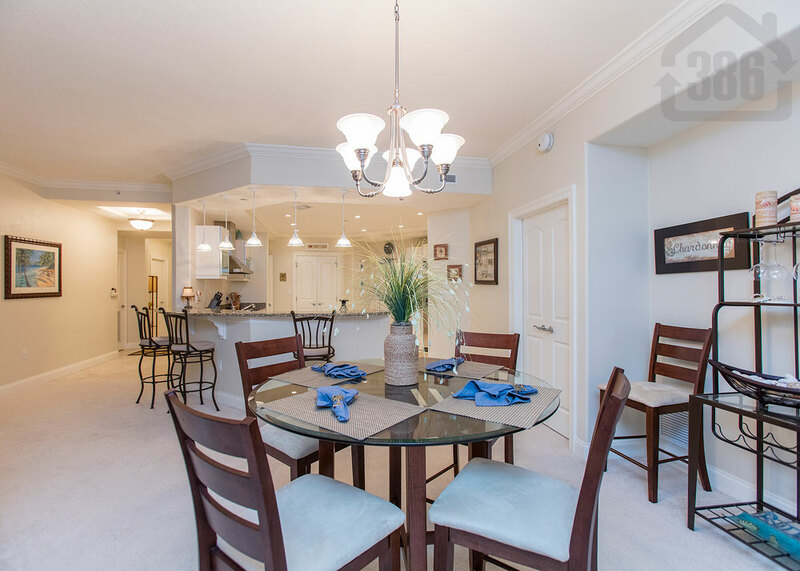 Unit #207 is a prime example of the quality Palma Bella offers mixed with affordability. This lower priced condo wows at every turn with spacious living areas, crown molding, tile floors, and a gourmet kitchen that will inspires the chef of your family. 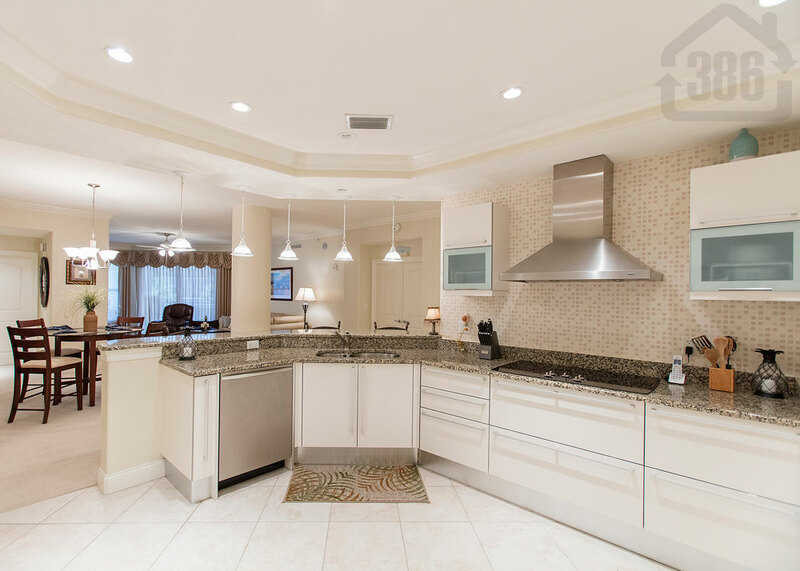 Don’t miss out on this opulent opportunity in Daytona Beach Shores. Call Kevin today at (386) 527-8577 for a private tour of Palma Bella and our luxurious condos for sale here.